Our luxurious event spaces really couldn’t be any further from a character-less conventional conference room – your delegates are bound to be inspired. 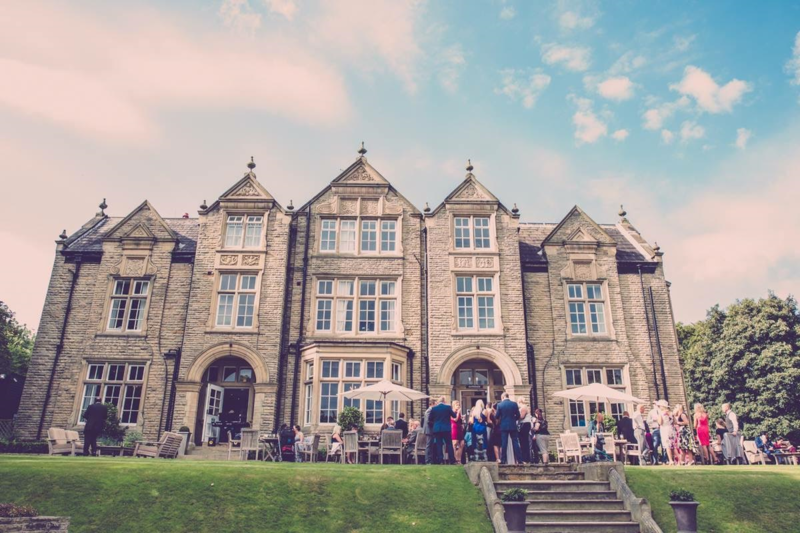 Whether you’re seeking to arrange your corporate event day in the great outdoors or in the characterful setting of the hotel, our flexible function suites and beautiful outside spaces can cater for all your team building needs. The Gardens can be used for outdoor picnics and garden parties, assault courses and exhibitions. The Brooklands Suite – Overlooking the terrace and lawns, this room is ideal for intimate board meetings, private dining, presentations and smaller events. With easy access to the terrace and lawns, it enjoys natural daylight and views of the manicured gardens. 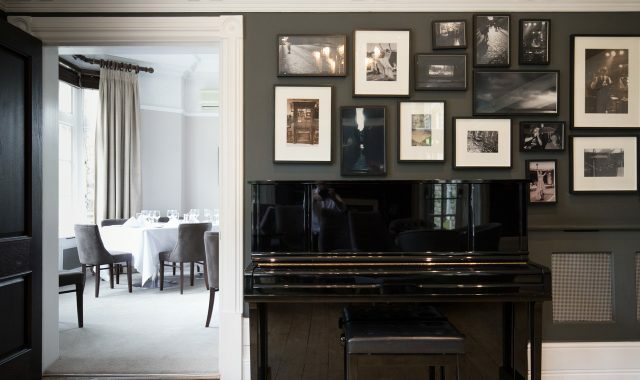 The Mulsanne suite – A stunning room with large picture windows overlooking the gardens suitable for most layouts – , this space is bound to energise and motivate. The Burnato suite – Ideal for intimate meetings or as a break-out space, this light and bright space is an inspiring backdrop. This elegant and modern permanent marquee compliments the main hotel , a stunning space accessed directly from the hotel. 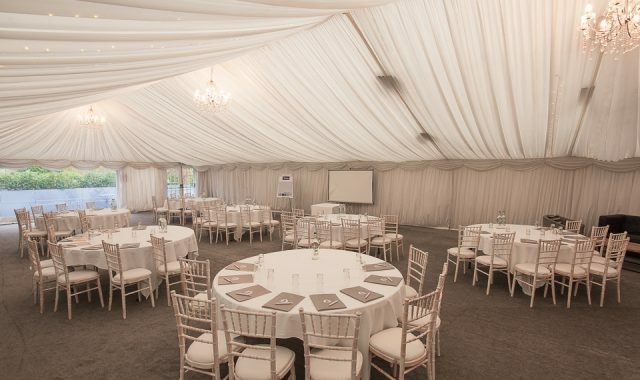 Accommodating up to 200 theatre and more to dine and party with its own bar, it comes complete with all the facilities your delegates will need, heated and fully air conditioned - a perfect space for any time of year!